Could Kaspersky’s enterprise play change the cyber security game? Kaspersky Labs co-founder, Eugene Kaspersky. Cyber security company, Kaspersky, has made a name for itself in the consumer and small to medium business (SMB) cyber security markets, but the vendor is fixing to make a big play in the mid-market and enterprise space. This move should make incumbent players nervous, according to analyst firm,Technology Business Research (TBR). The firm said that, moving forward, Kaspersky will demonstrate the value of its "meta-layered" approach - which calls on security data analytics, machine learning and human expertise - by leveraging its security expertise in key industries. It added that the research of the company’s research and development arm, Kaspersky Lab, will help strengthen the vendor’s reputation in important sectors. Kaspersky Lab’s traditional competitors include: Trend Micro, Sophos, Norton by Symantec, McAfee, F-Secure and AVG. However, this new push will pit the company against the incumbent mid-market and enterprise leaders Check Point, Palo Alto Networks, F5, FireEye and Cisco. 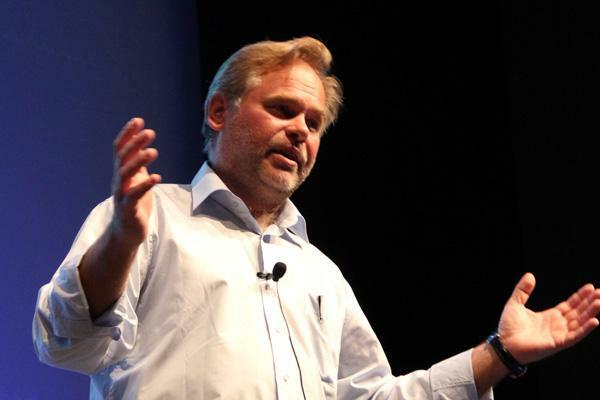 This would be a daunting task for any company but Kaspersky has a few factors on its side. TBR estimates the company is growing faster than all of its competitors except Trend Micro, based on organic year-to-year revenue growth in 2H16. Additionally, from a channel perspective TBR suggested that the exponential increase in cyber attacks and downturn in the consumer PC market compelled Kaspersky Lab to retrain its sales and channel teams, revise its marketing themes, and add solutions for the fast-growing SMB and enterprise security segment. The firm added that Kaspersky Lab had seen strong results from its new focus, reporting to analysts at the summit that it achieved double-digit growth in the enterprise customer segment last year. The company has a local distribution agreements with Exclusive Networks. Other companies including Leader Computers, Microbe, Topstar Computer International and XIT distribution also resell Kaspersky products.. The company recently ended a long-standing relationship with Thousand Hands Technologies - formerly Hemisphere Technologies - after the two battled it out in court over royalties. Moving forward, TBR suggested Kaspersky Lab aims to serve a larger set of SMB and enterprise customers, particularly in the financial, industrial and law enforcement industries, and to focus on countries where it has an opportunity to extend its presence to many new customers, such as South Africa, United Arab Emirates, Turkey, China, India, Brazil and Mexico. While its Australian presence is overwhelmingly in the consumer space, the company has had some success at the top end of town and in government. The most notable of which was a contract to protect the Department of Prime Minister and Cabinet. At the same time, Kaspersky Lab has evolved its portfolio to serve SMB and enterprise customers over the past year. 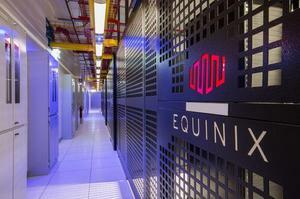 The company has added a suite of SMB- and enterprise-focused solutions to its portfolio. The research firm said these were important additions that would enable Kaspersky Lab to address the more challenging security requirements of midsize and enterprise customers, and the company is expected to maintain a steady pace of similar enhancements over the next two years. It added that, in tandem with its new solutions, Kaspersky Lab was educating the market on its new approach to advanced threat detection and response. According to TBR, this is an important extension to Kaspersky’s value proposition, yet it is not unique to the company as many competitors are iterating at a similar pace and it will not be able to rely on R&D alone for success in the mid-market and enterprise.